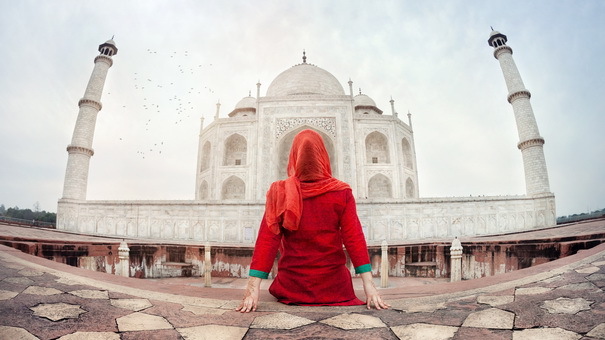 Many people believe that traveling is extremely expensive, and while this may be true if you're expecting five-star hotels and luxury cruises, on the whole it's a misconception. 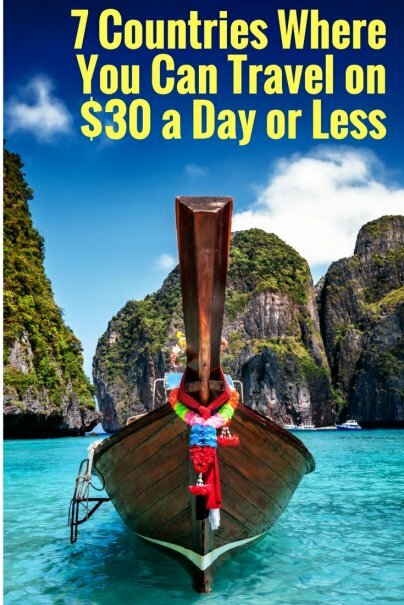 There are countries all over the world where, thanks to the low cost of living and (in some cases) strong U.S. dollar, it's possible to get around on a very low budget. Unless otherwise stated, all figures quoted are referenced from numbeo.com, the largest database of user contributed data about cities and countries worldwide. Nicknamed "The Land of Smiles" thanks to its welcoming and friendly reputation, Thailand is the original backpacker's paradise. Its mix of stunning tropical islands, bustling cities, mouthwatering food, and vibrant night life has seen its popularity explode in recent decades. Despite this huge growth in visitor numbers, Thailand's prices have remained extremely low and it's still one of the cheapest countries to visit in the whole of Southeast Asia. Hostel dorm beds are available for as little as $1.47 per night. While I was there in 2014 I found private double rooms for just $7 a night. A meal at an inexpensive restaurant will cost $1.77, and a pint of domestic beer costs the same. Bolivia is often overlooked as a travel destination in favor of more illustrious South American countries such as Brazil, Argentina, Chile, and Peru. That's a real shame, because this diverse country shares some of the most impressive landscapes on the continent with them, accessible at a far cheaper price. 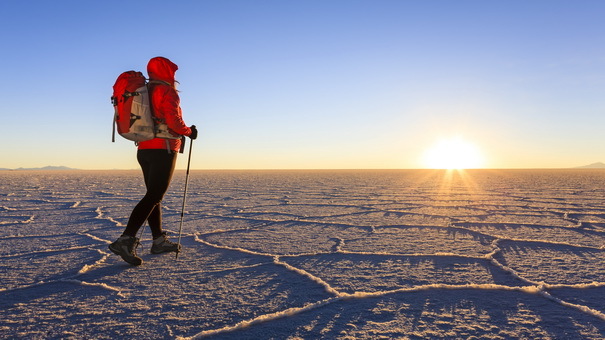 Sections of the Andes Mountains, the Amazon Rainforest, and Lake Titicaca all lie within its borders, as well as its crowning jewel, the Salar de Uyuni — the world's largest salt flat. Hostel rooms are available for as little as $6 per night. A meal at an inexpensive restaurant will cost $3.50, and a pint of domestic beer can be as cheap as $2.10. China is a country of massive contrasts. Ancient history meets cutting edge modernity, small cities house millions of inhabitants, and landscapes range from arid deserts to the freezing "ice city" of Harbin. With its vast size and population of over 1.3 billion people, it's a fascinating country with so much to explore that it can be overwhelming. 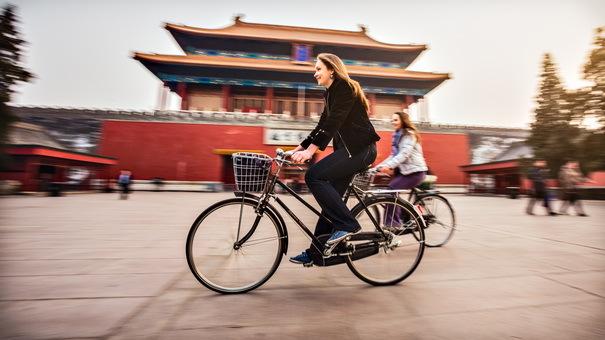 But China is also very affordable for travelers from the U.S. and other nations with strong currencies. Hostel dorm rooms are available for as little as $2.93 per night. A meal at an inexpensive restaurant will cost $2.95, and domestic beer can be as cheap as (0.5 liter draft) 89 cents. In my experience in small-town China, you can buy large beers at the grocery store for as little as 30 cents and bring them into almost any restaurant, no questions asked. Sometimes the staff will even keep them in their refrigerator and open them for you. For many, the mention of Mexico conjures up images of palm-fringed beaches and large seafront resorts catering to sun-seeking vacationers. 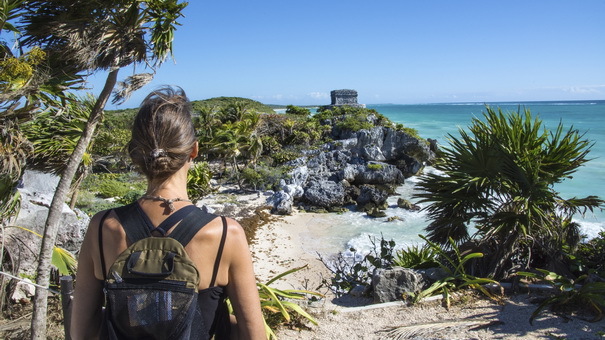 While this is a side of Mexico that exists, there is so much more of interest in this country, from its rich history to its heavenly cuisine (the latter was listed by UNESCO as an Intangible Cultural Heritage of Humanity). There's also a surprising amount of wildlife that doesn't get the recognition it deserves, with black bears, flamingos, crocodiles, and a wide variety of marine life. Hostel rooms are available for as little as 50 cents per night. A meal at an inexpensive restaurant will cost about $5, and domestic beer can be as cheap as $1.38. 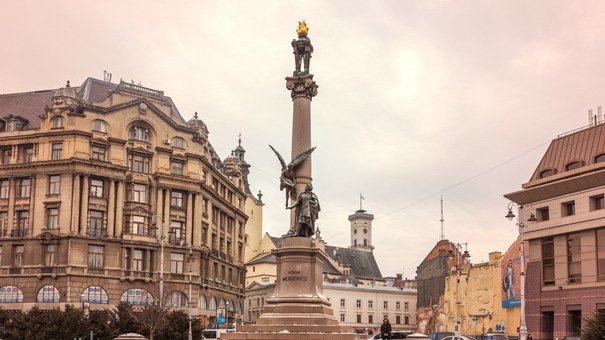 As one of the least visited countries in Europe despite being the second largest, Ukraine can be a difficult place to travel in at times. English is not widely spoken, and the Cyrillic alphabet means it's not possible to glean any meaning from the written language. It's also important to be aware that Ukraine has a volatile recent history, and parts of it are still off-limits to visitors due to ongoing political disputes with neighboring Russia. However, with a little bit of effort you'll discover an enchanting country that's brimming with tradition and warmth. Hostel rooms are available for as little as $3.09 per night. A meal at an inexpensive restaurant will cost $3.84, and domestic beer can be as cheap as 58 cents. Spirituality, wildlife, chaos, color, and excitement collide in this enormous and at times perplexing country. All of your senses will be engaged while you make your way through India, as you try to make sense of what is truly a country like no other. Though at times it can be overwhelming, the countryside is as calm and tranquil as the big cities are tumultuous. Hostel rooms are available for as little as $2.16 per night. A meal at an inexpensive restaurant will cost $2.33, and you can get a pint of domestic beer for as little as $1.55. Top money saving tip: Always haggle for everything. The original price you're quoted is likely to be highly inflated but shouldn't be the price you pay. 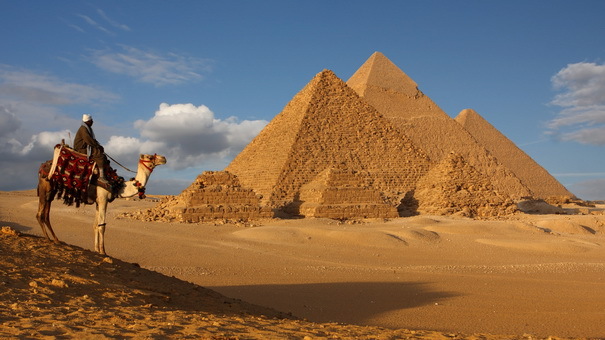 Egypt is most celebrated for being the home of the great Pyramids of Giza, built to immortalize the Pharaohs who reigned these lands over 5,000 years ago. It's said to be the birthplace of western civilization, making it the perfect destination for history buffs and intrepid explorers. Being on the boundary between North Africa and the Middle East lends the country a unique and remarkable mix of two very diverse cultures. Hostel rooms are available for as little as $2.21 per night. A meal at an inexpensive restaurant will cost $3.04, and domestic beer can be as cheap as $1.19. When I was there last, I was eating filling meals of falafel, bread, and chips for just 50 cents! Top money saving tip: Shop around when booking activities, there are lots of companies offering very similar things at hugely varying prices.